Domestic Sluttery: Explore our boutique hotel map! When it comes to travel, you'll rarely find us in a faceless hotel chain (except that one time I checked into a chain hotel and discovered that room service wasn't actually a thing and there were no hotel toiletries - NEVER AGAIN). You've probably guessed by now that we like our getaways to be unusual. We like the most haunted, the windmills, the hotels on water, the magical places so unassuming that you walk past them twice. Every hotel we've shared with you has something special about it. And there have been lots of them. There have been 150 over the last few years. 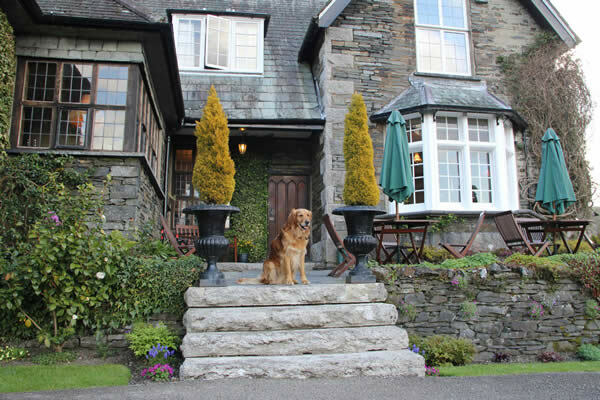 So to save you trawling for a fabulous place to stay, we've mapped them all! You just have to find where you want to go and click. So what treats are on the map? 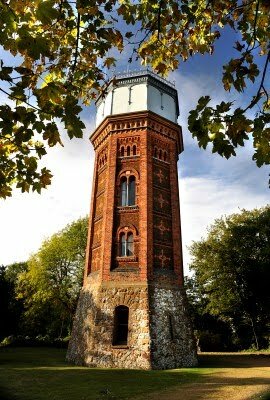 Want to know where this gorgeous water tower is? It's on the map. 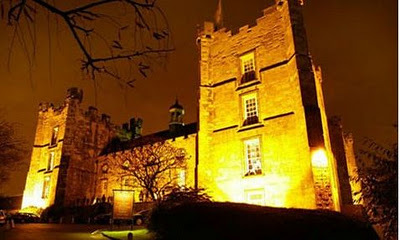 This brilliant castle in Scotland? Yep, that's on the map as well. Want to plot to steal hang out with this brilliant dog? He's on the map. We'll add to this map every time we write about a new hotel (yep, this map is going to get huge). So today, spend a little time plotting a trip, clicking on your favourite places and uncovering some gorgeous holiday ideas. Come on, let's go exploring. Awww, we didn't deliberately miss Jersey out. There are lots of areas we still want to visit - the map is going to be ever-growing and with one travel feature a week, we'll definitely be concentrating on the gaps on the map.